PCYC have done it again, off the back of another hugely successful lottery comes PCYC Lifestyle Lottery Draw 51! Another new 4wd, another Round the World Trip for 2, plus the best 3rd 4th & 5th prizes of any Car lottery out there. Not only could you be lucky enough to win one of these fantastic and popular prizes, but you are also supporting a fantastic cause in the PCYC. They are such a great support for our children plus a godsend to working families all over Australia. Acknowledge their support with your support and be rewarded. 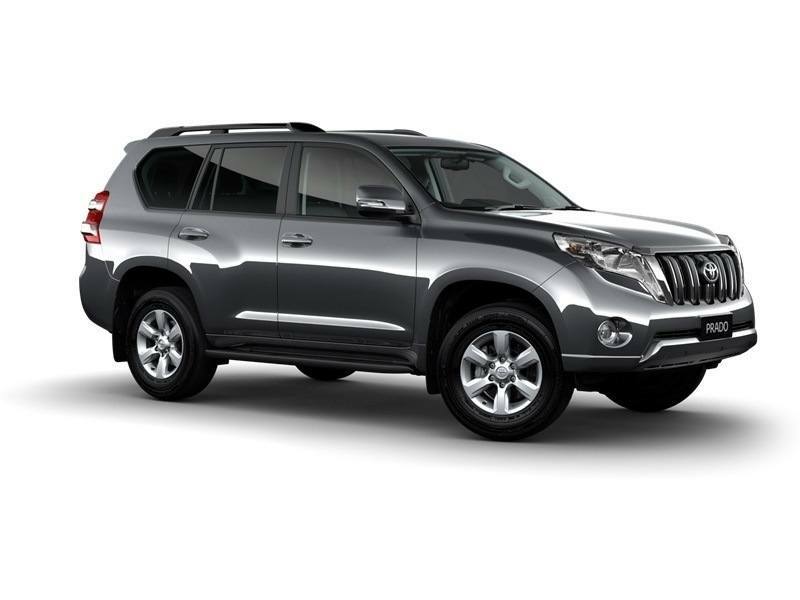 Take to the bush or the beach in one of Australia's most popular family 4wd vehicles. 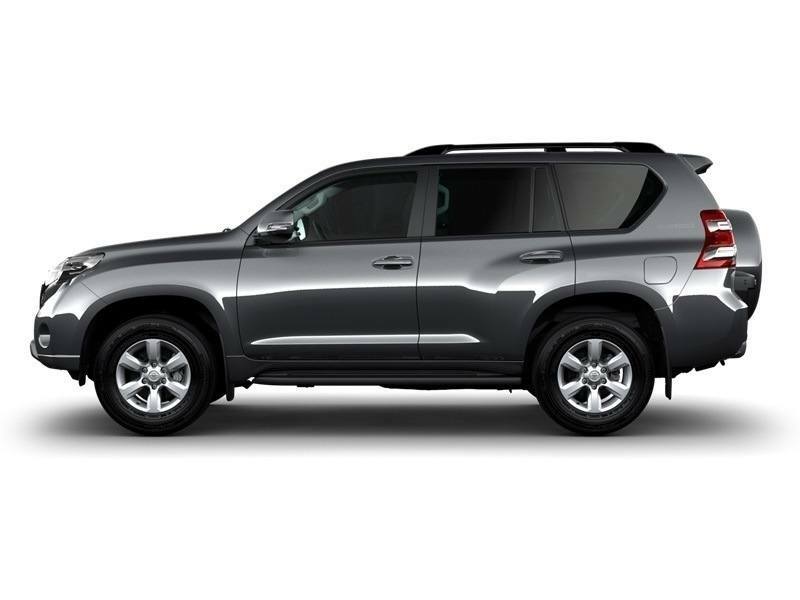 The 2015 GXL Prado is well appointed and hugely sought after with a value of $73,172, this could be in your driveway for Christmas. Just the thing for summer camping trips and visiting the beach with the kids, or maybe heading out into the Red Center for an adventure. 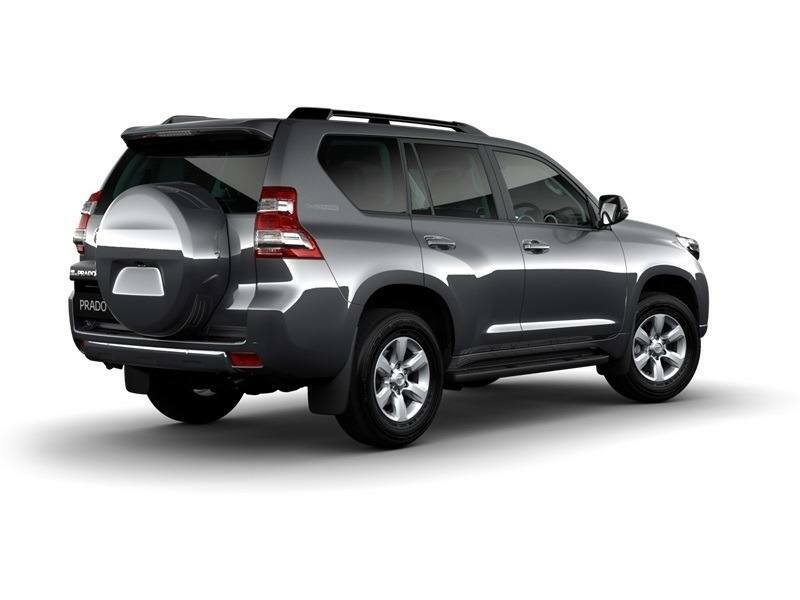 Do not worry about speed as the engine is fitted with a 5- speed automatic transmission gear. The car sports a stunning look with 17 inches alloy wheels. 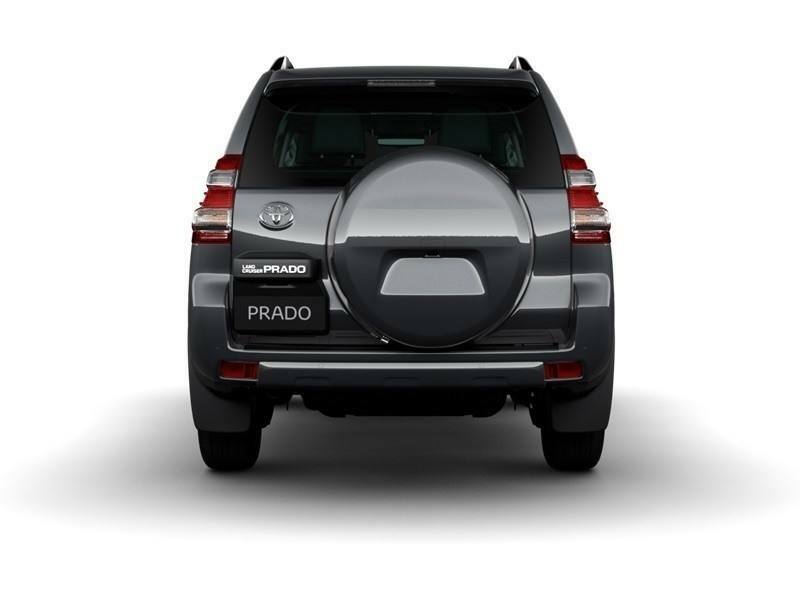 For sharp night driving visibility the Toyota GLX Prado bears halogen head lamps. It also features roof rails. 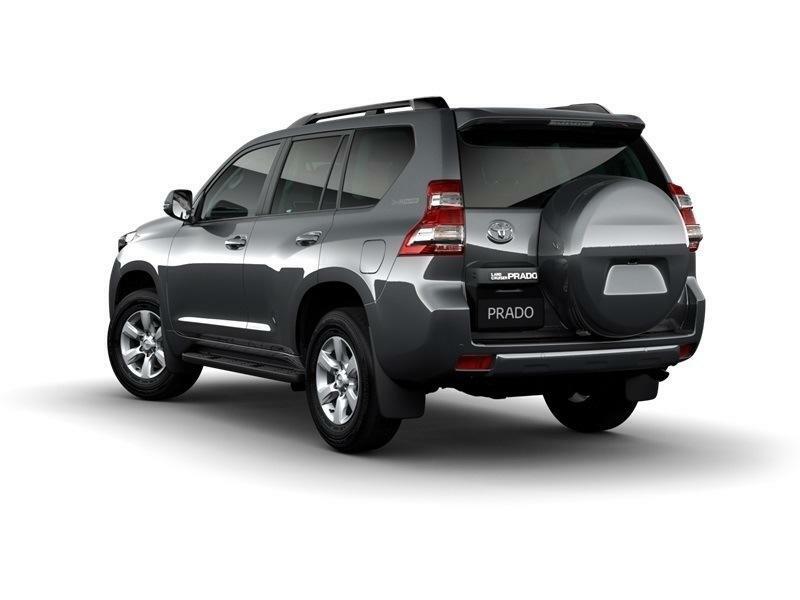 The interior of Toyota GLX Prado has been designed in such a manner that it will provide you with utmost in comfort while driving. This fantastic second prize is worth $35,000. The lucky winner of this prize will receive economy class airfares and visit popular cities like Paris, London, New York & Waikiki in Hawaii return to Australia. What a memorable experience! The best part of this prize is that you can take one of your nearest and dearest with you. At each location, the winner can spend five nights on twin share. When the winner leaves Australia, he or she will be handed a sum of $1500 for taking care of personal needs. The prize includes all airport and airline taxes and charges of transfers to hotel at every destination. While you are in Paris, you need not join the queue for visiting the touring sites. You will get direct entry to experience the sixty major attractions of the city. Enjoy dinner worth $1,040 AUD at Le Jules Verne Paris. You will be escorted to London via first class Euro Rail train from Paris. During your stay in London, enjoy yourself by visiting major attractions of the city. For fulfilling your gourmet requirements, just drop in at Barbecoa to relish the dinner worth $300 AUD. While in New York, you can visit major touring spots like the Statue of Liberty, Top of the Rock, Empire State Building Observatory, etc. Enjoy an absolutely lavish dinner at Eleven Madison Park worth $790 AUD. Engage yourself in Hanauama Bay with snorkeling whilst admiring the colorful marine life and beautiful reef. After spending the whole day with adventurous activities, relish some mouth-watering dishes at Duke’s restaurant worth $150 AUD. 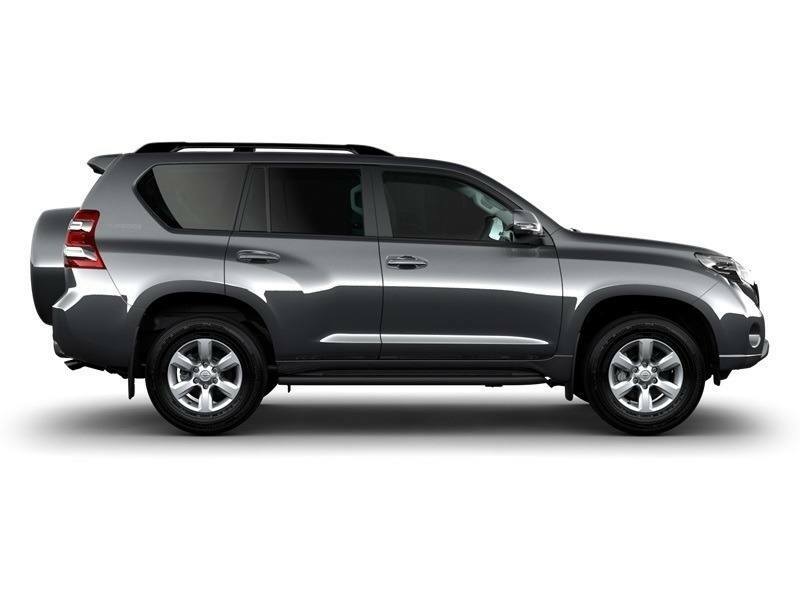 PCYC Lottery provides the opportunity of becoming the proud owner of Toyota Corolla Ascent. 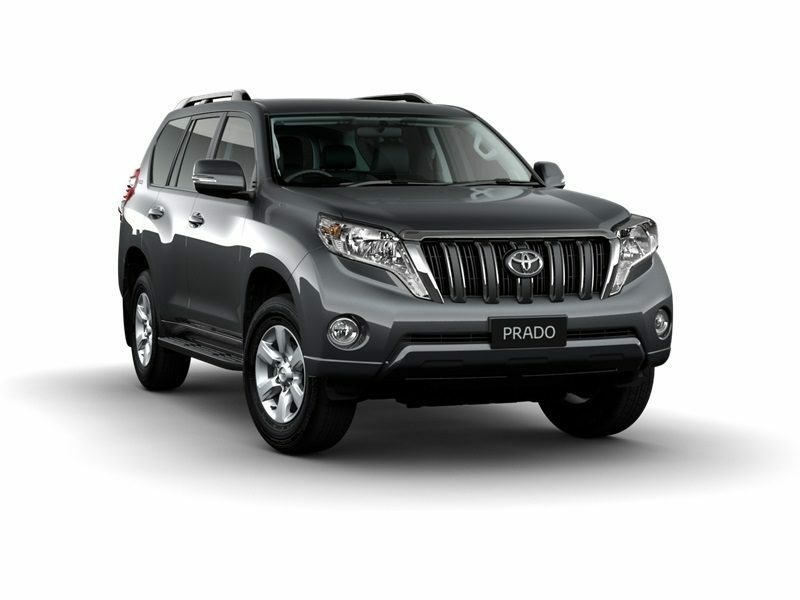 The value of this prize is $23,942 including compulsory third party insurance, registration fee and stamp duty. Fourth prize includes a trip to Barossa. You and a friend can enjoy two nights in the fabulous Barossa Valley staying in 4-star luxury accommodation at Kingsford Homestead. The cost of this tour is $6,000 and the package includes pre dinner canapés, Dinner, breakfast, etc. You will also get the opportunity of visiting three Barossa wineries and to top it off a stunning sunset Hot Air Balloon ride. You can participate in the latest PCYC Lottery program through online registration. The amount and number of tickets to be purchased depends on your financial capacity. Buy your tickets of the latest PCYC Lottery program, and you may fulfill your dreams quicker than you have ever imagined. Look out for the draw on February 18, 2015.